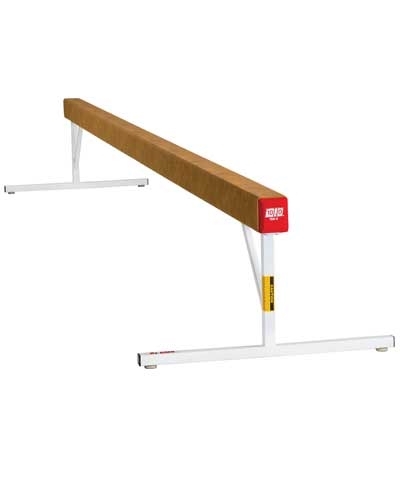 These 18" high beam legs will make a competition beam body working surface 24" high. The extra brace rod makes these legs very stable. Will attach to any beam body. Beam leg top plate drilled for bolts or screws. Attaching hardware not included. 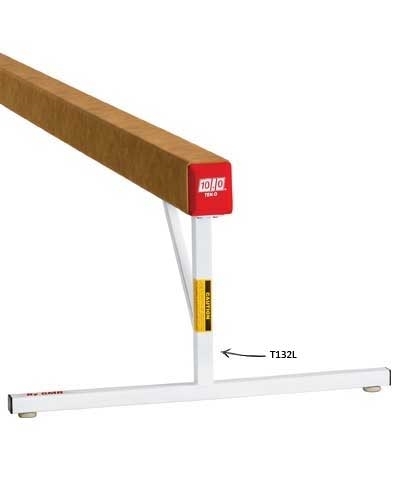 See T918-24 for complete training beam as pictured. Add $150.00 shipping.